So many colours and finish options to choose from. 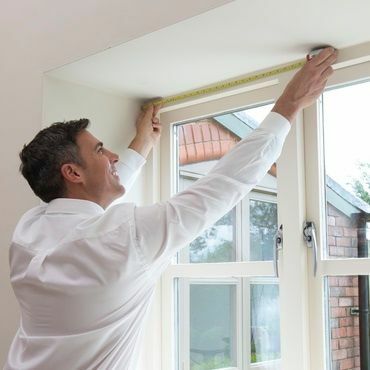 We’ll bring them all for you to browse during your in-home appointment. 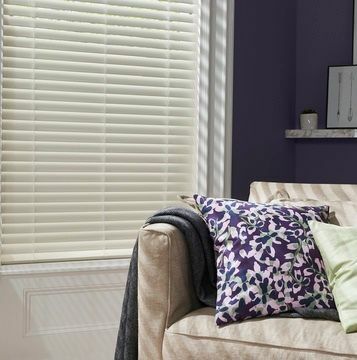 Once you’ve been wooed by our beautiful brown Wooden blinds, it’s time to arrange a free home appointment. Your local Hillarys advisor will turn up on a day of your choosing, bringing our stunning selection of samples with them. 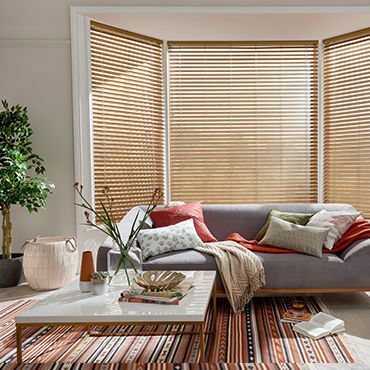 You can ask your expert advisor which collection would be best for your room, and pick up ideas for personalising your brown Wooden blinds. Decorative tape is fantastic if you’d like to create a luxurious shutter-style effect. 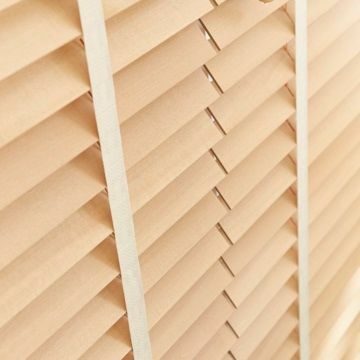 On a practical level, brown Wooden blinds with wider slats are best for letting lots of light in, while narrower slats maximise privacy.